I hate to blog and run, but this post will be short for good reasons (that I won’t get into). 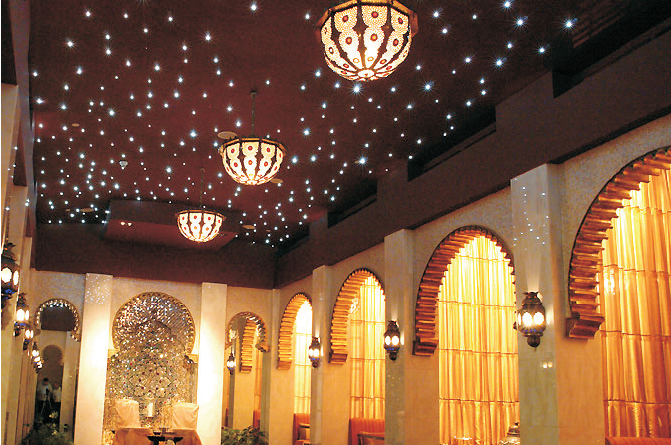 I am an admirer of all things celestial and lunar and planetary, and the use of these motifs as decor to light up a space. 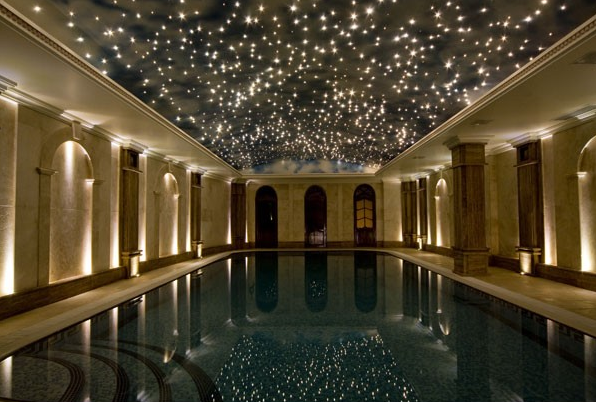 I’m a big fan of using stars to create mood lighting from a ceiling…..
….and reflect the surface beneath it for a jaw-dropping effect. 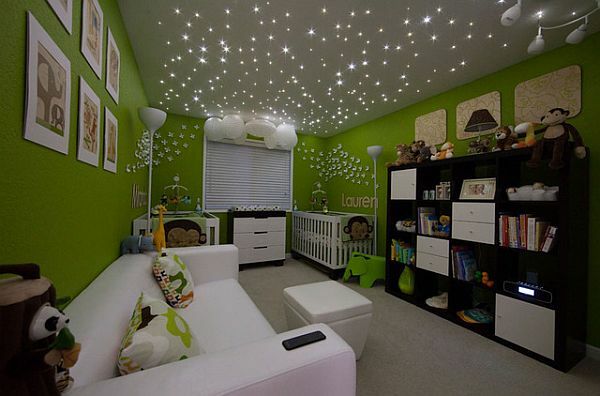 And there’s no denying the use of stars to light up a space for an infant. 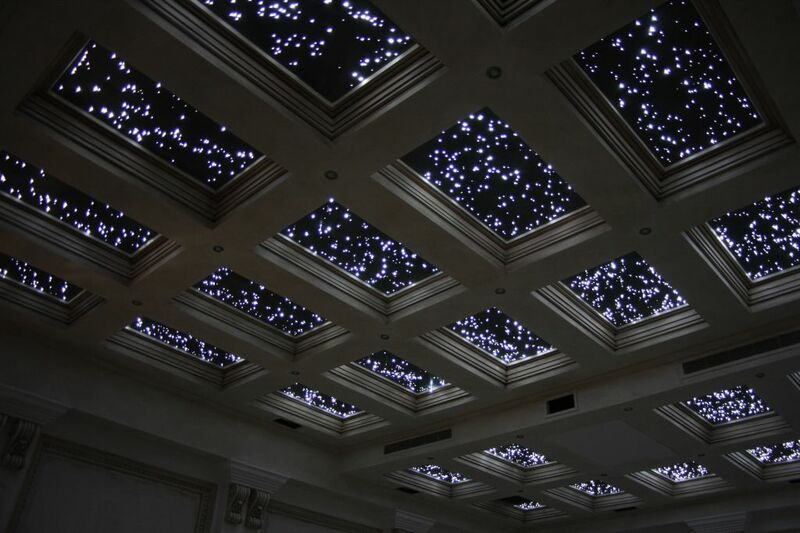 I want this to be my room. You can find these fiber-optic kits online, or at home improvement stores everywhere. 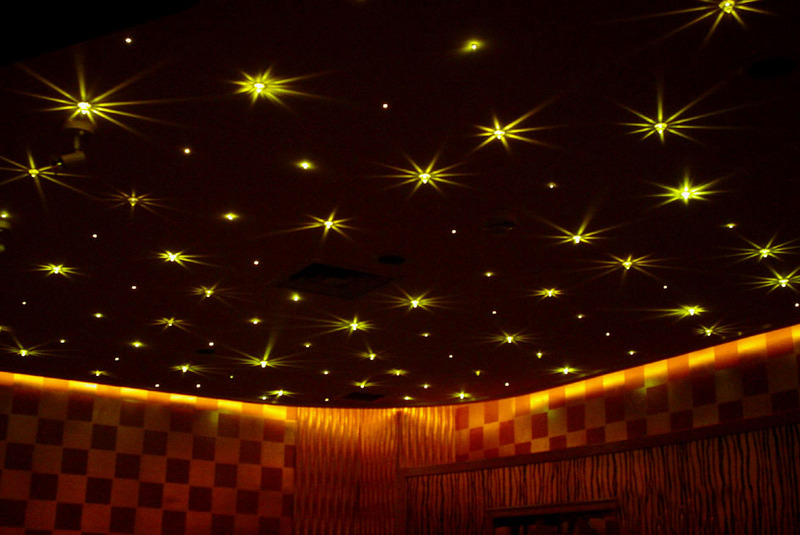 Stars not only illuminate the skies above us, they give us hope for the future and perspective on our vast universe. They have a special place in our world, and in our homes and hearts. This post is dedicated to my dear friends who lost a special star this week.